What has been a myth forTecno phone users has been promised by the manufacturer, Android updates. The reason why manufacturers don’t push updates in Nigeria is What NaijatechGuy tries to answer. 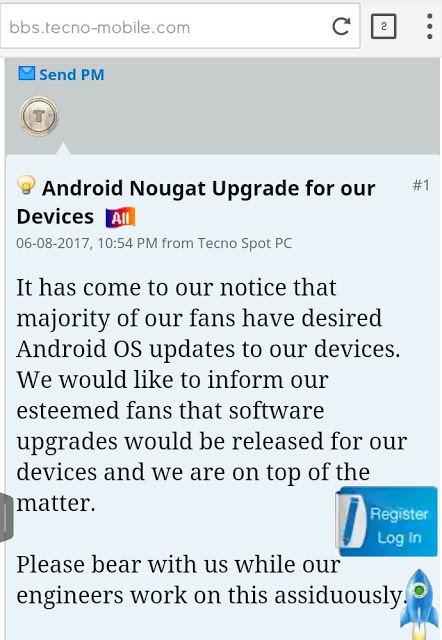 So about tecno phones getting updates and so on, the company has PROMISED to roll out ANdroid 7.0 Nougat update to tecno phones not running the OS. This was due to the complains received from customers. It has come to our notice that majority of our fans have desired Android OS updates to our devices.We would like to inform our esteemed fans that software upgrades would be released for our device and we are on top the matter.Please bear with us while our engineers work on this assiduously. Already, Infinix have rolled out updates to the infinix hot S series. Let’s hope this turn out well and updates are been sent. 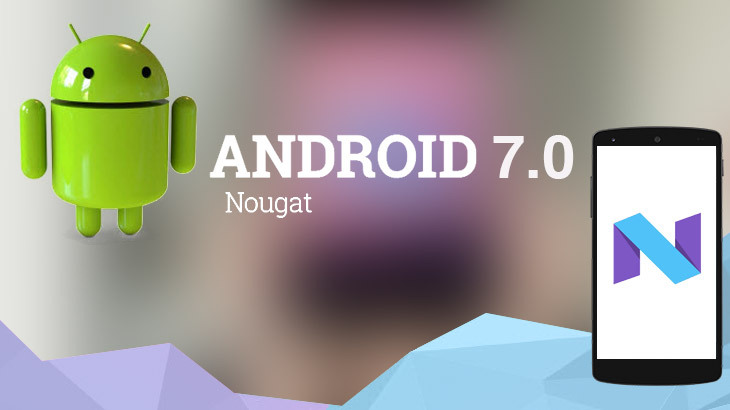 Android 8.0 is around the corner and you are telling us you will send 7.0. How can we continue living this way.